I am Simon Gallagher, a freelance infrastructure architect specialising in virtualization and cloud computing with experience in the banking, media, retail and technology space. I am based in the UK (yes, near ye-olde Londinium) I have two small human children at present and I like fast cars and cycling although none of them are particularly compatible, I am a compulsive techie/geek and to prove it I am building a temple of geek in my garden where I can worship without disturbing my family* – read about it here. During my career I have worked mainly with Microsoft & VMware technologies although I am conversant with other flavours of OS and tech, particularly Linux and Open Source projects. I’ve worked with VMware products since I discovered Workstation in 2000 and since then have tried (sometimes without success) to convince increasing numbers of people that it’s not scary and the fact that your applications are running under some kind of magic-voodo layer doesn’t mean your children will turn into frogs or make the sky fall in** heck it even convinced me to come and work there for a while! Up until September 2010 I worked for a small but well formed consultancy called ioko (www.ioko.com) working with large media & entertainment customers and have since worked for VMware as part of the cloud practice in EMEA delivering cloud solutions based on vCloud Director and vSphere technologies. I am now operating on a freelance basis and am open to short-medium term consulting engagements. Infrastructure Architect with pre and post-sales experience specialising in cloud, virtualization and server based computing. Experience across a wide variety of industries and proven record of on-time and on-budget multi-million pound project delivery using both traditional and agile methodologies. Simon is calm under pressure and takes a pragmatic approach to complex problems or politics, he can successfully engage and build confidence with all levels of a business from operations staff to C-level. 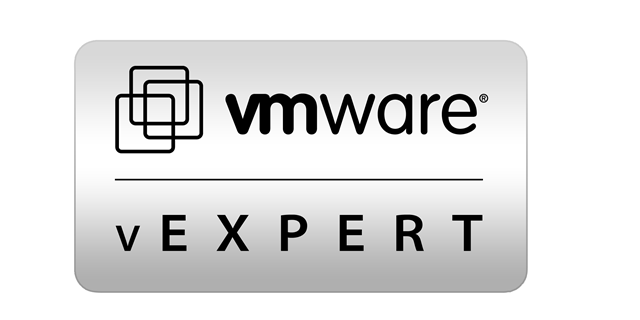 Simons work within the virtualization community and blog has been recognised by VMware with a vExpert award in 2009 and 2010 (one of only 300 recipients worldwide). Simon has a popular blog on virtualisation and Infrastructure technologies at http://vinf.net. He holds a BSc (Hons) Computer Science from the University of Brighton. MCSE, MCSA, MCTS, MCITP:EA, VCP3/4, VCAP4-DCD, VCAP4-DCA, VMware Enterprise Administrator (VI3), VMware vExpert 2009, 2010, studying towards VCDX. * They don’t mind that much, really – but I need more space! ** Standard disclaimer applies not use internally, your mileage may vary etc. etc. Standard “I’m a blogger who went to work for a vendor, but I’m not a number, I’m a free-man” disclaimer.. This is NOT an official VMware blog, it is my own space on the Internet and all opinions expressed here are entirely my own and not necessarily those of VMware or any of it’s partners, customers or subsidiaries. I did see esx 4.0 can be run inside esx 4.0 I would like to ask is it possible to run 64-bit nested VM’s under this ESX 4.0 installation or only 32-bit nested VM’s ? 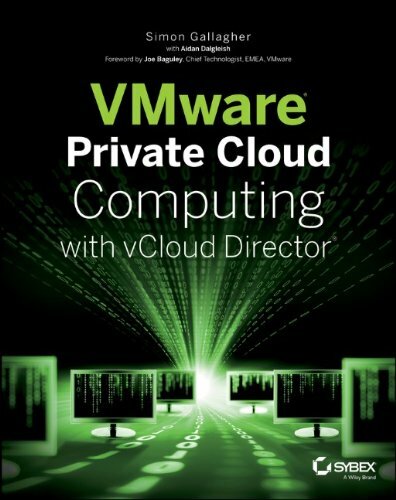 Hey there – I’m actually reaching out to you based on a comment you left here http://www.hypervizor.com/2009/07/vsphere-in-a-box-a-virtual-private-cloud-blueprint/ about the “Virtual machines in the same Fault Tolerance pair cannot be on the same host” error seen when enabling FT for a VM. I’ve run into the same issue but I’m not seeing where I may have mis-configured something. Care to expound on your response on the page above? Much appreciated!